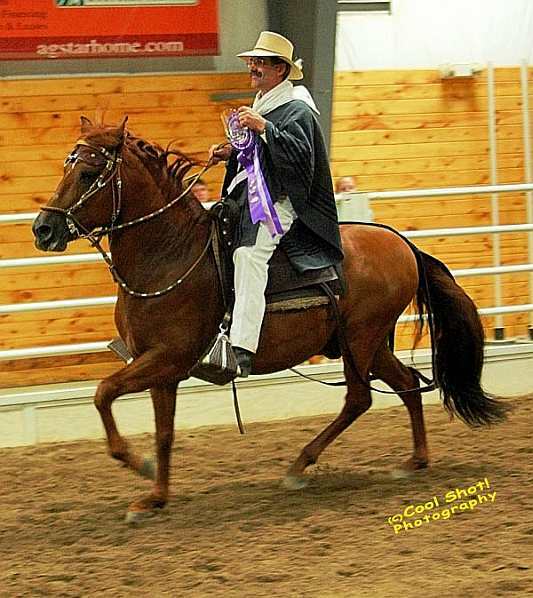 HVP Sonido de Peru, 3/24/98, is a Champion of Champions Performance stallion with multiple 1st place ribbons during his show career. He is out of Champions on both side of his pedigree. 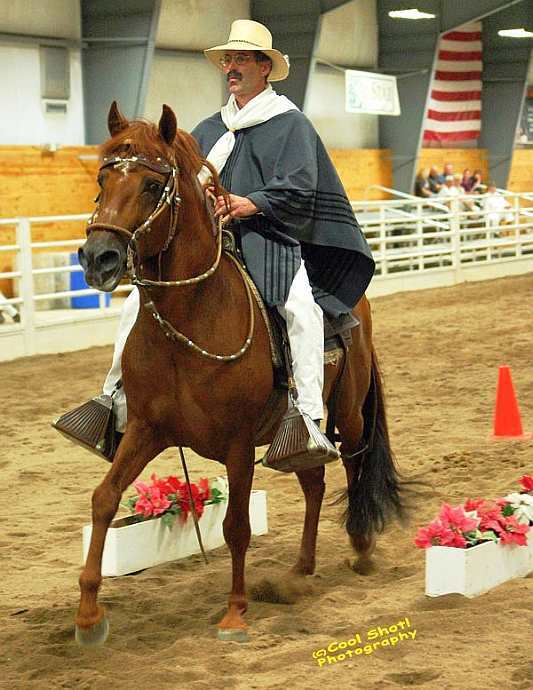 Sonido is very strong, well-gaited and controlled under saddle. 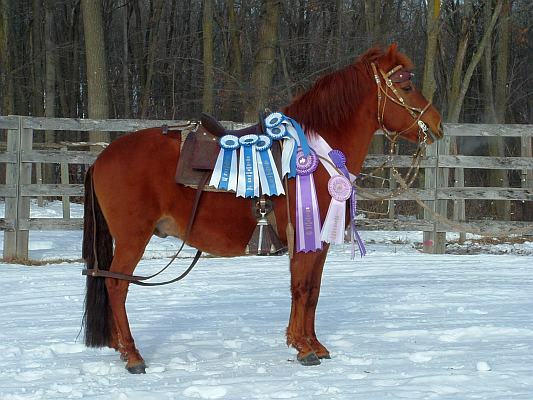 He would be a fabulous stud to improve your breeding program, or a wonderful, strong trail or show partner.